Stacey Raymond is back it with another role! 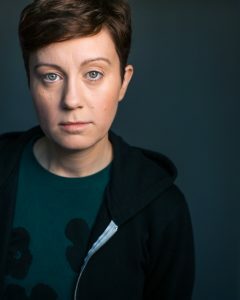 Non binary actor Stacey Raymond is heavily recurring as EMT WHITAKER on New Amsterdam! ← Nicolette Pierini in Orange is the New Black!